Eighty-six per cent of Australia’s CEOs believe that artificial intelligence (AI) will significantly change the way they do business in the next five years, according to PwC’s 22nd Annual Global CEO Survey. The survey, which interviewed approximately 3,200 CEOs from 91 countries, including 131 respondents from Australia, revealed that more than half (57 per cent) of Aussie CEOs believe that AI will have a larger impact on the world than the Internet Revolution. Despite their expectations, only 29 per cent of Australian CEOs have plans to start introducing AI initiatives in their organisations in the next three years, compared to 35 per cent of their global peers. 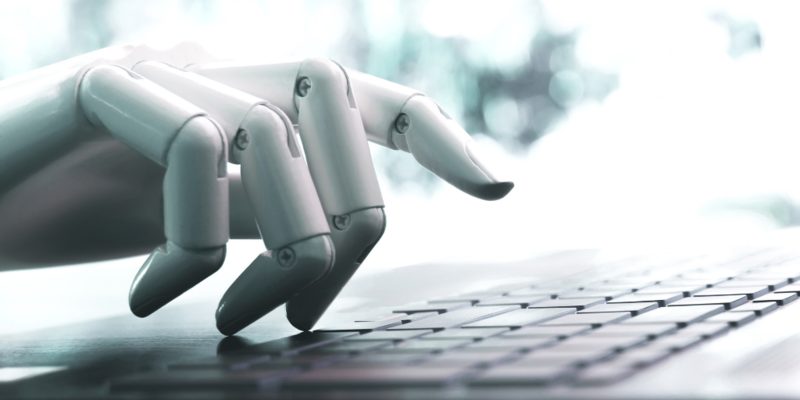 “It’s great to see Australian CEOs recognising the power of AI and the dramatic change it will bring to the way Australians interact and transact,” PwC Australia’s analytic intelligence leader, John Studley, said. Mr Studley noted that while AI has the potential to bring “so much good” to society, the concern about job displacement is one that can’t be dismissed lightly. “The imperative is on businesses to start identifying and planning for the impact of AI on their industries, business and people. “Another area of focus should be planning for the responsible use of AI and the ethical settings around that,” he explained. Additionally, PwC’s survey revealed that one in three Australian CEOs are projecting a decline in global GDP growth this year, up from just 7 per cent a year ago. When looking at their own organisation’s revenue growth for 2019 and over the next three years, over 61 per cent pointed to trade conflicts as a threat. PwC Australia CEO Luke Sayers said “what we’re seeing in PwC’s latest global CEO survey is global business leaders adjusting their strategies to seek out their most opportunistic path for growth. “This is not the case in Australia though, with a lack of action from business leaders to minimise the potential impact of trade conflicts on their organisation’s growth, or better yet, to seek out strategic opportunities,” Mr Sayers said. He revealed that while Australian CEOs are not shifting their business models in response to trade tensions, two-thirds of CEOs around the globe have made changes to their operating model and growth strategies and a further one in four are shifting their growth strategies to alternative markets. “At the same time it’s essential we support our government in maintaining and improving on the trade rules that underpin the international multilateral trading system because there are rarely any real winners in a trade war,” Mr Sayers concluded.